HomeBootlegBootleg: Testament full set from Bloodstock 2017! 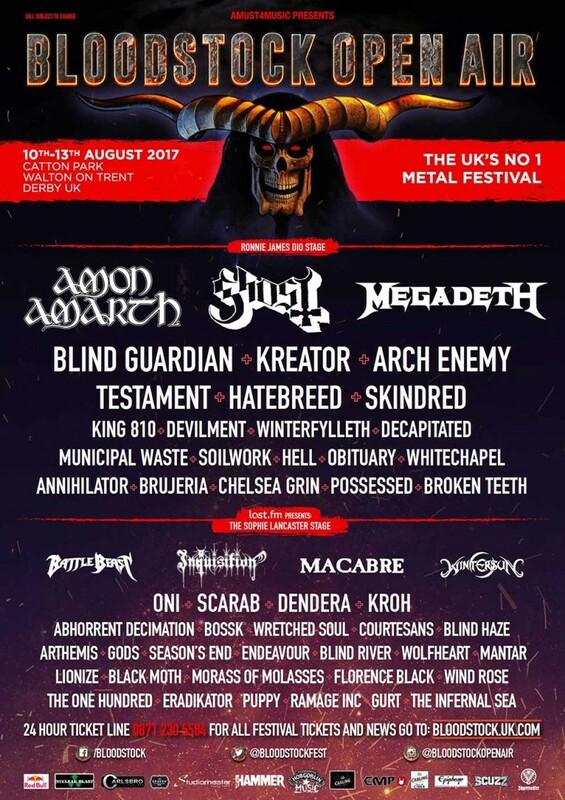 Bootleg: Testament full set from Bloodstock 2017! Bootleg: Full set from Annilator in Moscow! Bootleg: Palisades *New Songs* in Atlanta!